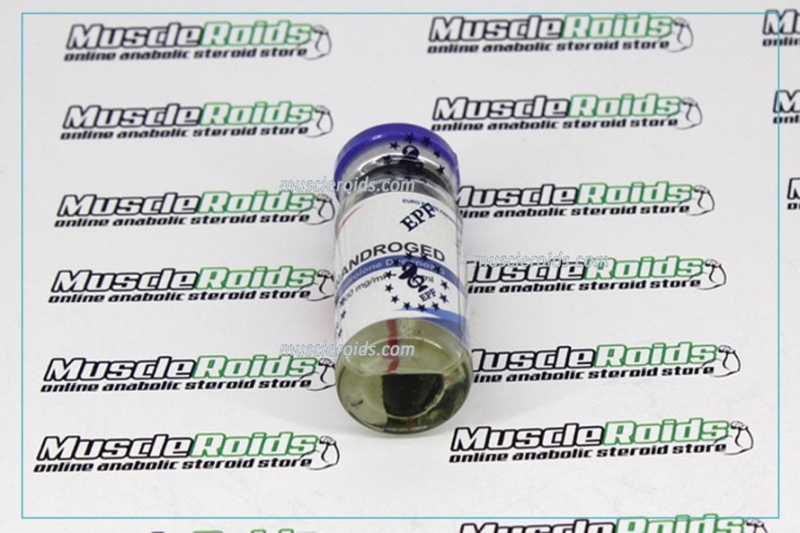 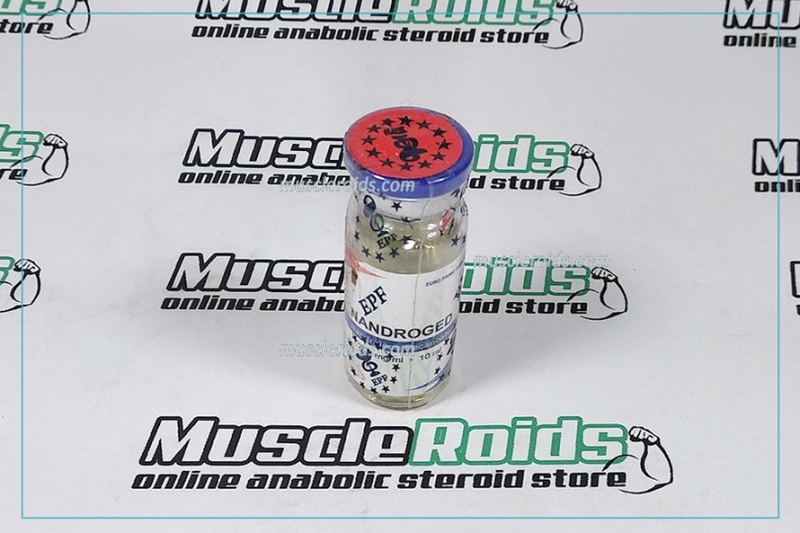 EPF Nandroged 250mg 10ml is the finest anabolic steroid produced by pharmaceutical company Euro Perfect Farmaceuticals in EU. 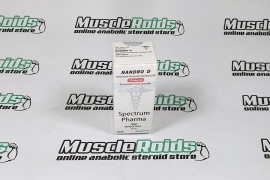 This company for the first years has gained exceptionally good reviews and also a positive reputation among producers of sports anabolic pharmacology. 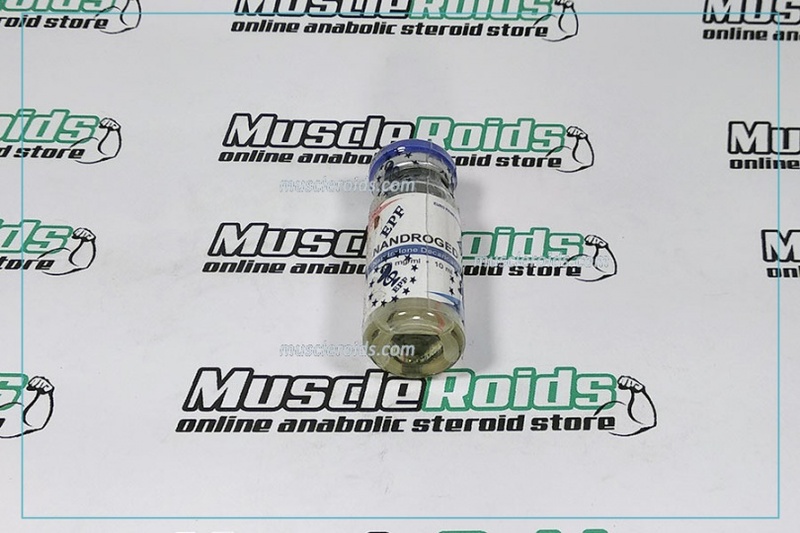 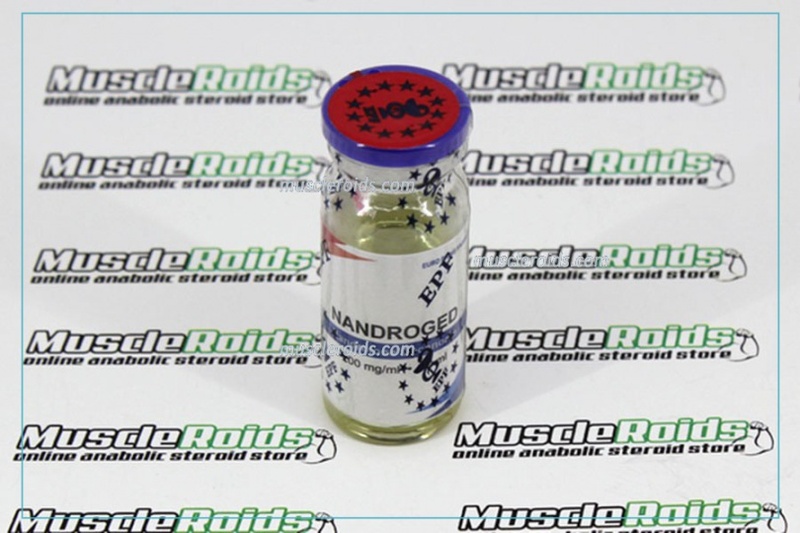 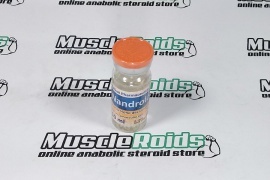 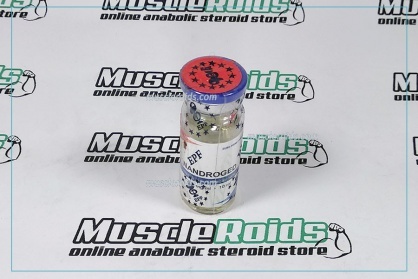 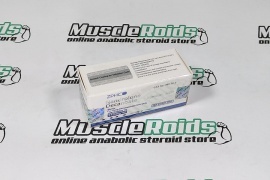 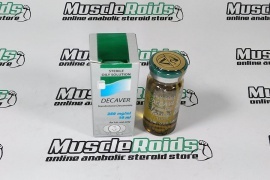 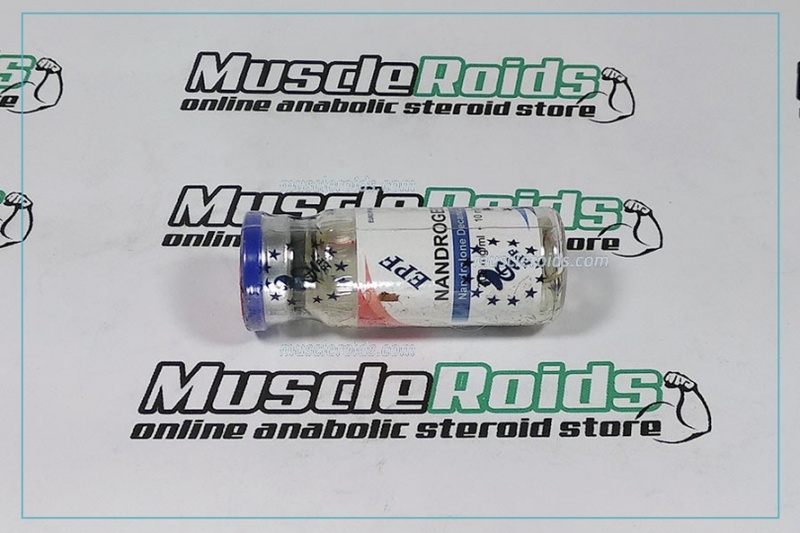 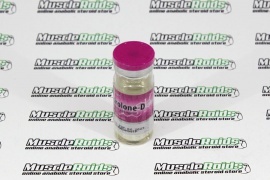 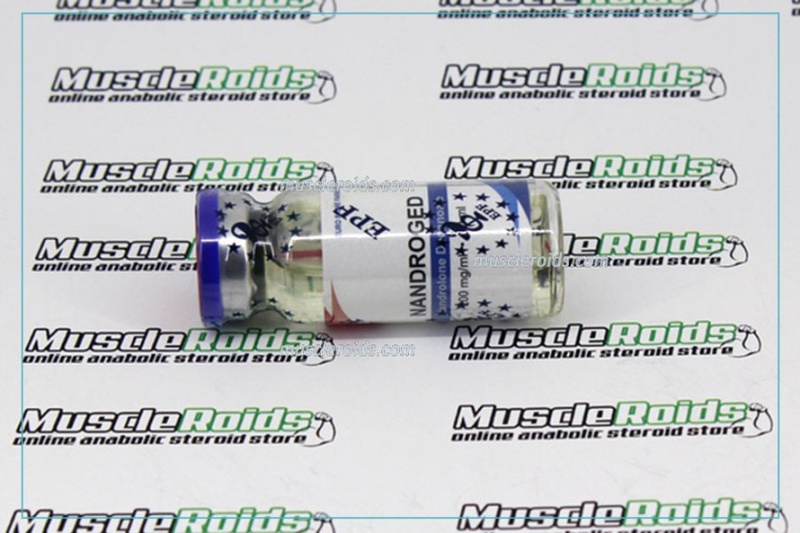 The steroid is distributed in vials of 10 ml every and has 250 mg of the active substance for each milliliter, which can make it very convenient in order to use, since this really does not bring about frequent shots or high doses, therefore it is very helpful to acquire Nandroged. 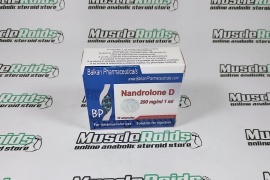 The time of active life of the Nandroged is about fourteen to 16 days, because of the long ester - decanoate. 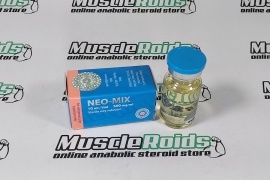 The steroid is not toxic to the liver and has the aromatization.